Business pitch competitions are essential to grow and foster innovation and fuel entrepreneurial growth, an important part of the strategy for Destination Medical Center (DMC) Discovery Square in downtown Rochester, Minnesota. 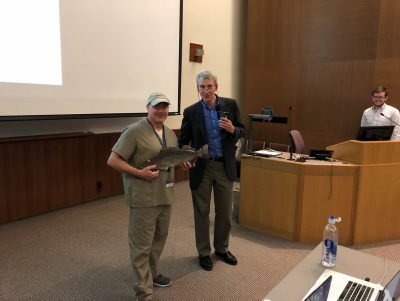 Twenty-five biomedical companies will compete in the sixth annual Walleye Tank pitch competition on Friday, December 7, 2018 in Rochester at the Mayo Clinic Medical Science Building in Mann Hall. Ranging from concepts in the idea stage to established companies raising seed financing, these life science businesses are all pushing the boundaries of innovation by tackling unmet medical needs. Walleye Tank is a collaboration between Collider Coworking and the Mayo Clinic Office of Entrepreneurship and is open to any life science company. This year’s competition includes a record number of participating biotech companies, including previous Walleye Tank competitor and digital health company Ambient Clinical Analytics, a Rochester business that provides clinical support algorithms to reduce medical errors in intensive care units and improve patient outcomes. 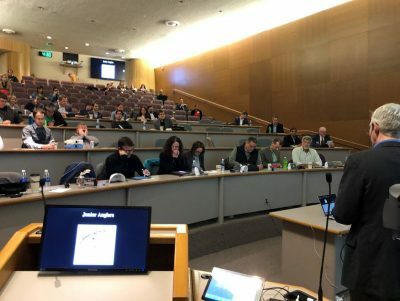 For Walleye Tank attendees, the competition provides a glimpse at cutting-edge biomedical technology being developed right here in Minnesota. For the competitors, Walleye Tank offers entrepreneurs something very important – connections to segments of the entrepreneurial ecosystem to help propel their business forward. 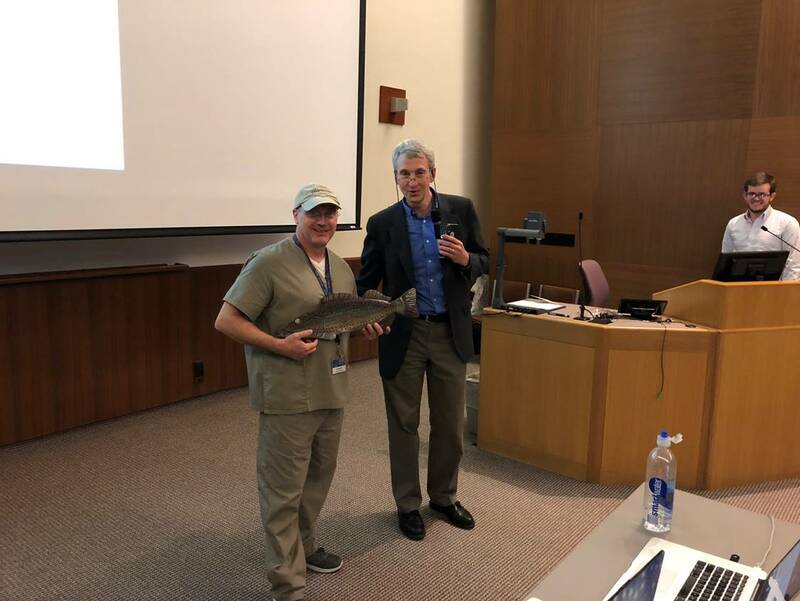 In addition to an open application process, Walleye Tank participants also qualified through the DMC Discovery Square Assistive Tech Challenge, the Mayo Clinic Florida Alligator Tank competition, or the Entrepreneurial Student Showcase at Saint Mary’s Kabara Institute for Entrepreneurial Studies.